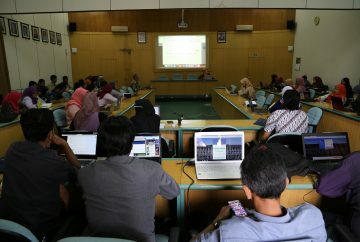 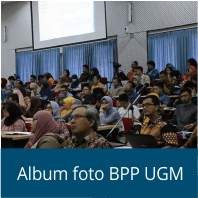 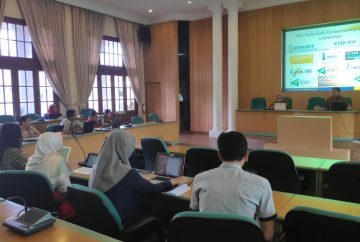 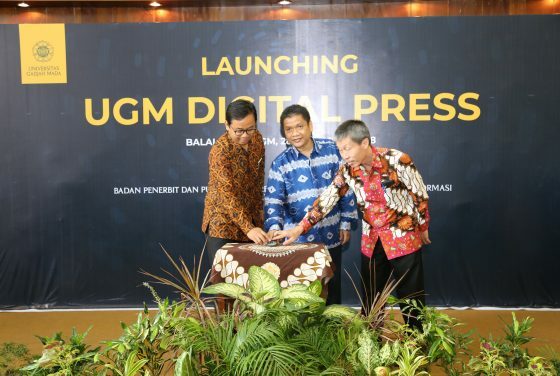 On Wednesday, November 28 2018, Publishers and Publications Board (BPP) UGM held a PRISMA Enumerator Workshop 2018 at the 2nd Multimedia Room, UGM Central Building. 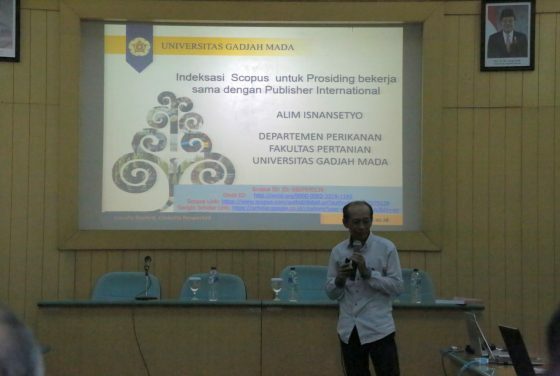 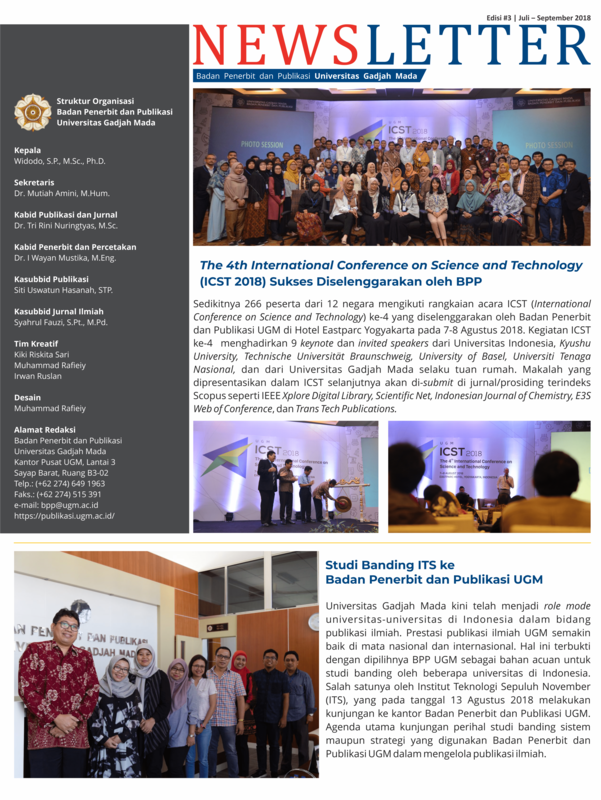 Universitas Gadjah Mada is one of best universities in Indonesia. 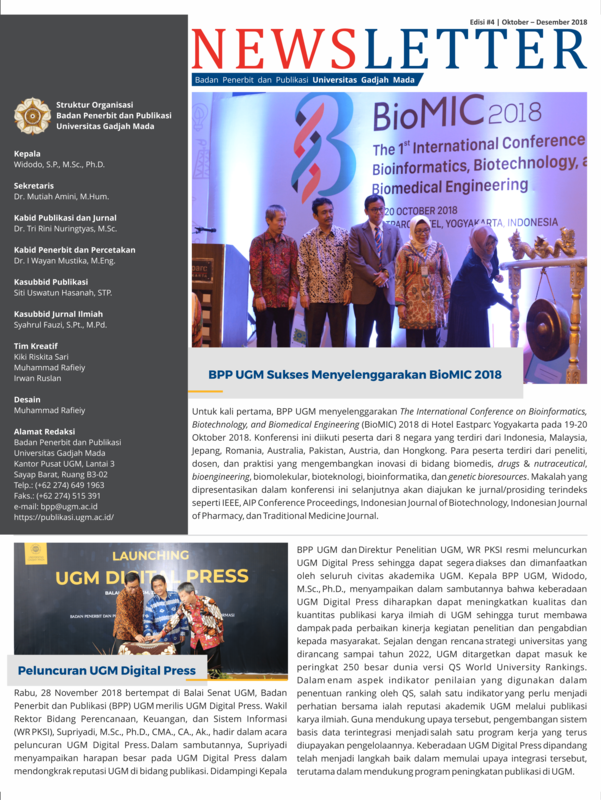 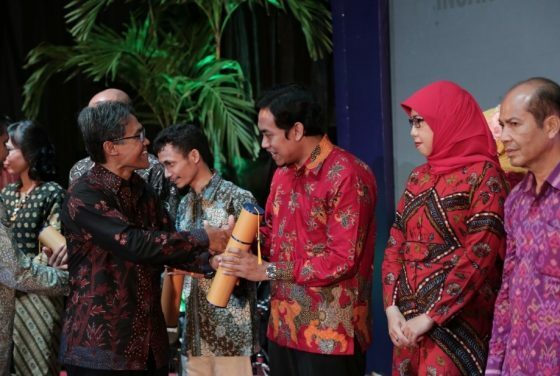 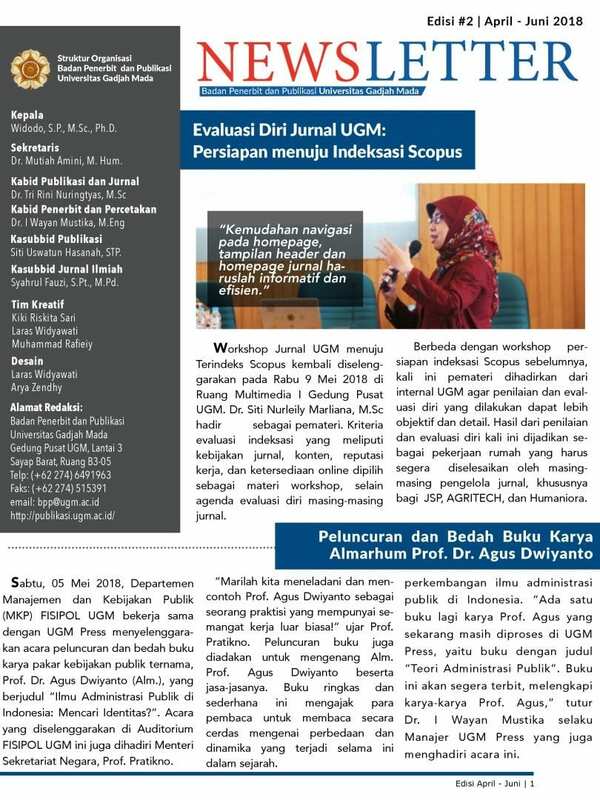 UGM is ranked 391st in the world, 74th in Asia, and 14th in ASEAN by QS version for 2019.